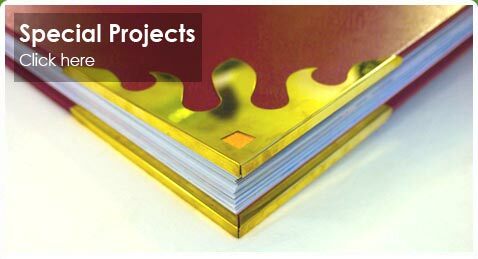 Here at Chester Bookbinders we repair and bind all books from old 17th century bibles and brass edges Victorian bibles to printing and binding students thesis for customers all over the UK. 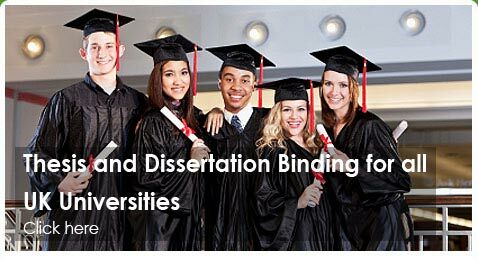 Bound copies start from only £26 each. See the wide range of colours and options available. 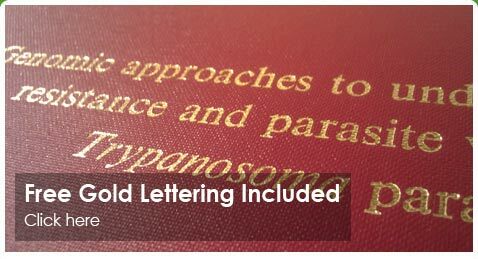 We are the UK’s only thesis and dissertation printing and binding company that offers gold lettering on the cover and spine of your work – for no extra cost. 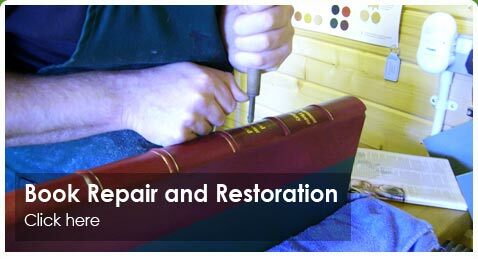 With over 30 years experience, we can repair all antiquarian books, both leather and cloth, using traditional methods and materials, Try our easy ‘Photo Quote’ service on our Book Repair page. Got a special request? Email or call us to speak to one of our friendly, knowledgeable staff.